How to Fix Facebook Notifications That Gone Missing? 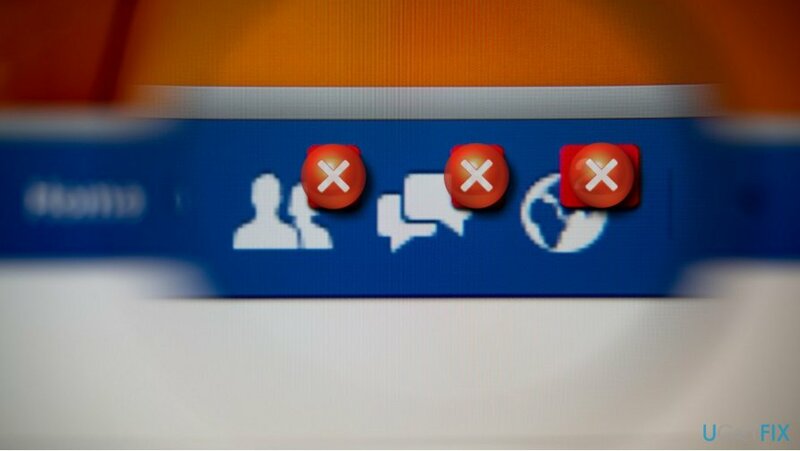 Home »	Fix » How to Fix Facebook Notifications That Gone Missing? Issue: How to Fix Facebook Notifications That Gone Missing? I don‘t get Facebook notifications. I clicked on „Get notifications“ option, but I still don‘t get anything. 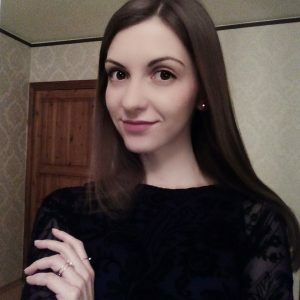 I would like to get my notifications back! Can someone please help? Many Android users are complaining that they cannot either see notification bubbles at all, or when they click on Facebook app and go to check them, the section is entirely blank. People tried resetting the app and turning the notification option on and off, but it still does not work. According to people‘s reports, the problem occurs out of nowhere and, therefore, causes many inconveniences. Although it‘s not yet clear why Facebook notifications fails to work, Facebook support team associate this issue with the third-party software that is running on your smartphone. 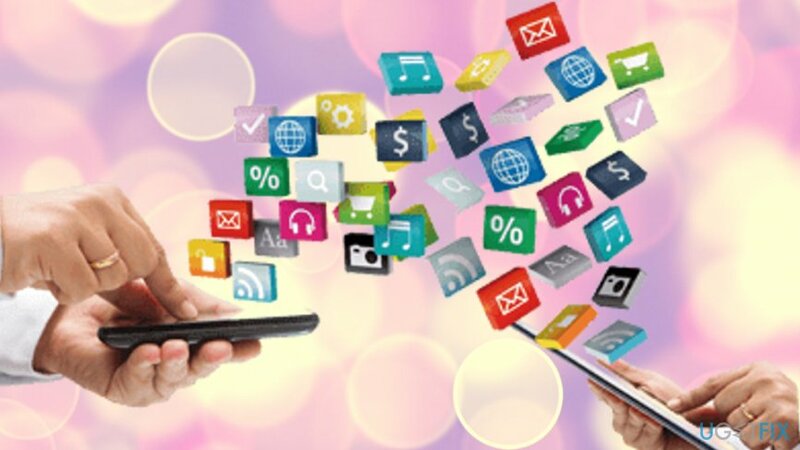 In particular, you should draw your attention if there is a tool managing your smartphone‘s background processes. A more simpler explanation of the missing Facebook Notifications would be an accidental modification of App Notification settings. It is also known that manufacturers that use custom versions of Android implement a function that tries to save battery charge by all means. This does not allow applications function properly when the phone is inactive. Regardless of what the cause is, our security experts complied a list of instructions that might help you to resolve this disturbing problem. However, before you proceed with these steps, we advise scanning your device with Reimage as various bugs with the program might be an indication of malware attack. You should start from basics and check if your App notifications are set to ON. Note that the path might differ depending on the manufacturer of the phone. Open Settings on your device and select Sound and notifications. Find Facebook app and make sure that the notificatios are enabled. If they have been disabled, make sure to enable them. Third-party apps might sometimes get into your device without noticing. This is extremely common when downloading applications from third-party websites. Additionally, some of these programs might be add-supported and spam your browser with continual ads; thus it is always a good practice to keep your phone clean of such pests. Open Settings on your device and select Apps. Check the list of installed applications and look for the background data restriction tools. Click on the undesired application and select Disable. You should also disable the apps that manage power saving modes. If you cannot see Facebook entry, you should click on Add account and enter your Facebook username and password. Open Settings on your device and locate Accounts and Sync section. Tap on Add account and enter your Facebook log in information. Click on More (or three-dot icon at the topo f the screen) and check if auto-sync feature is enabled. 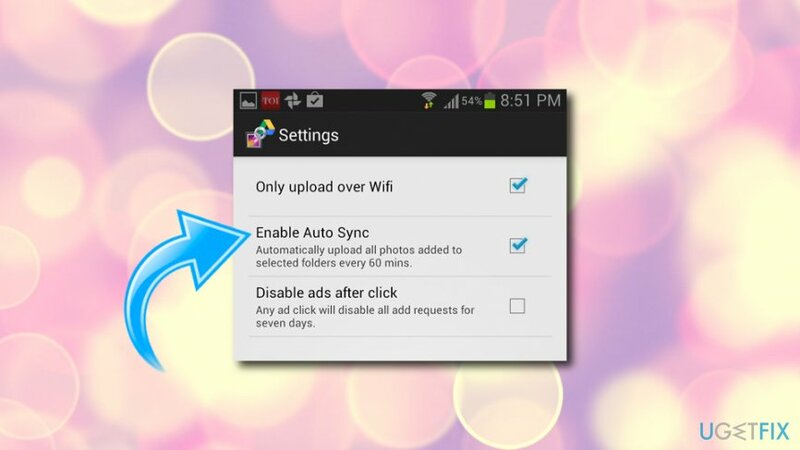 If it is disabled, tap on Enable auto sync option. Open Menu and tapo on Settings. Open the list of apps running on your device and tap on Facebook app. Select Push Notifications option and slide the toggle next to Messages to ON. 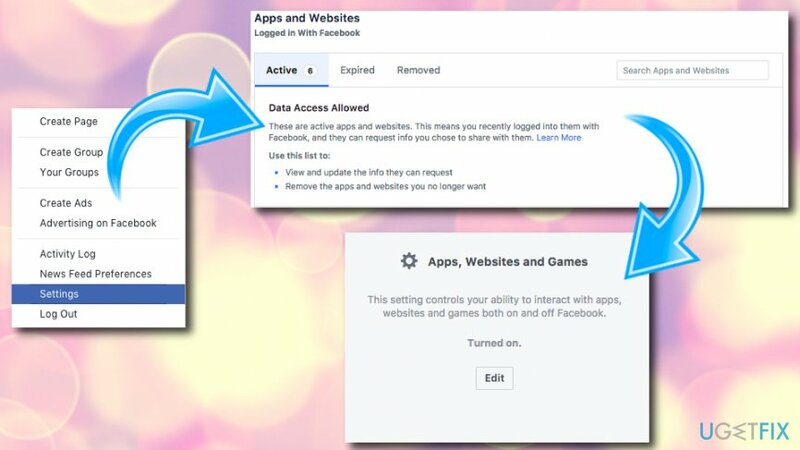 Launch Facebook on your PC and open Settings. (Alternatively, you can use a Facebook desktop version using Chrome browser on your smartphone). Click on Apps and remove all accounts under Logged in with Facebook. Now click Edit button and press Disable Platform under Apps, Websites and Pages. Once done, open Facebook on your smartphone and expand the action bar. Tap on Notifications and slide the toggle to Off and then back to On. 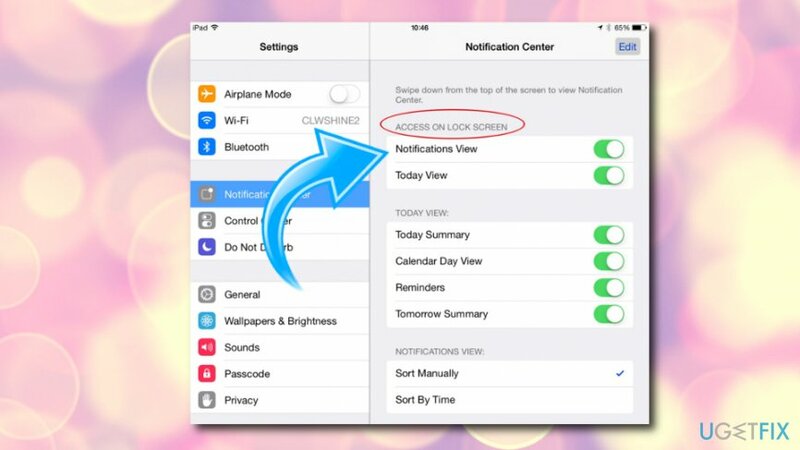 On iPhones and iPads, you need to enable Facebook to send you push notifications and have push notifications on in your Facebook Account Settings as well. ^ Facebook App. Webopedia. Online Tech Dictionary. ^ Third Party. PC.net. Computing resource. ^ Chris P.. Smartphone battery life over the years: A surprising study. PhoneArena. All about mobile phones. ^ Malware. TechTerms.The Tech Terms Computer Dictionary. Wie stellt man verschwundene Facebook-Benachrichtigungen wieder ein? Comment Réparer le Problème des Notifications Facebook Disparues ? Jak naprawić powiadomienia Facebooka, które zaginęły? ¿Cómo solucionar las Notificaciones de Facebook que han desaparecido?